doing and how you benefit from being involved. 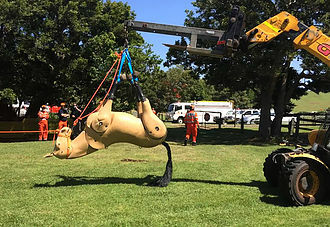 The International Technical Rescue Association is a non-profit trade association, established by technical rescue practitioners for technical rescue practitioners. 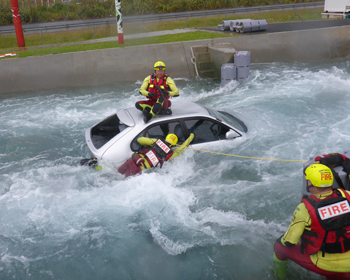 We exist to provide global recognition of technical rescue practitioners including instructors. We have developed a global syllabus to compliment national standards, allowing local flexibility with global recognition. Is ITRA a training provider? ITRA does not provide courses directly. 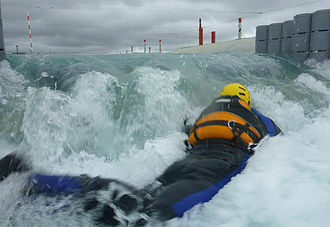 We appoint instructors who operate to international best practice as established through our training system. 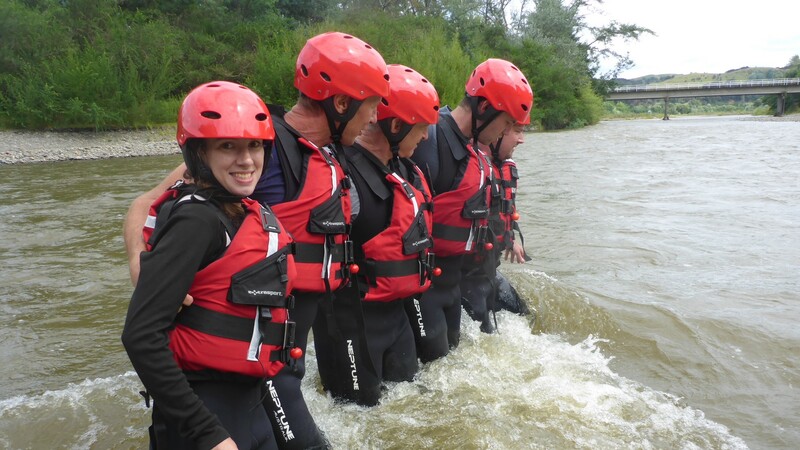 We ensure instructors are kept current and are accountable to a code of conduct (and our instructor handbook). 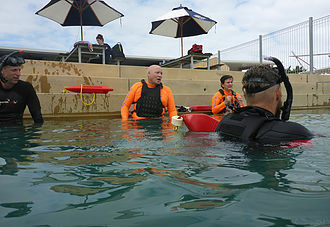 This external oversight ensures external quality assurance of instructors to give clients and the community confidence. We provide a calendar of public courses and an instructor directory to help you connect with our instructors. What are the benefits of joining ITRA? As a member of ITRA you become part of a collaborative and supportive worldwide trade association that can provide instruction and assessment against global certifications across a range of disciplines and levels. It demonstrates that you are committed to excellence and high standards set by our Code of Conduct, providing external credibility and accountability. Members also have access to TechSafe, our global safety incident and alerting database to ensure our sector is proactive in safety management. Membership also provides opportunities to be involved in a range of association projects, from governance on the Board, to serving on committees and working groups. We also envision numerous national and international opportunities from exchanges and conferences becoming part of the future too. Where can I read the ITRA technical rescue curricula? You will find that our technical rescue curricula is publicly available from our resources page. This document outlines ITRA, our training system, graduate profiles for each qualification and the teaching points within each. Visit our resources section for the current version of our qualifications. We already have a local standard, why do we need ITRA? The ITRA training system is unique, as it is made up of “Instruction” and “Assessment”. Instructors can teach any of the learning objectives within their level of instructor qualification and record such student attendance on our database. This allows instructors to teach just one teaching point, through to 300 teaching points on a course (naturally 300 teaching points would take some weeks) so there are no more ‘cookie cutter’ courses. However, if you have an existing local standard or standardized course, instructors simply instruct the relevant teaching points aligned to that standard or standardized course. ITRA does provide “Introductory” Certificates, which can be issued to students who have attended/participated in all the learning objectives contained within a qualification, but have not been formally assessed for competency. Such introductory certificates are available to members (i.e. student member) and a fee is payable for the issue of the certificate. Such certificates have a QR code so they can be easily verified. Students who are ready for competency-based assessment against all the teaching points within a certification (i.e. 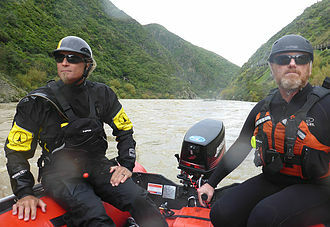 ITRA Swiftwater 1) are evaluated by assessors, and the candidate must satisfactorily pass all teaching points to be awarded the certification. This approach means that if someone completes a DEFRA (UK)course and the associated teaching points are recorded, then the same individual goes to the USA and wants to gain NFPA recognition, any gap training can be quickly identified – making learning globally portable. Additionally, it is common in vocational competency frameworks that assessors only need to hold the standard they wish to teach and assess. In many cases, stakeholders have lost confidence in the competence of graduates of such standards. The ITRA system also provides for instructor certification, including the external revalidation of such persons and a code of conduct which often does not exist for vocational competency framework trainers. 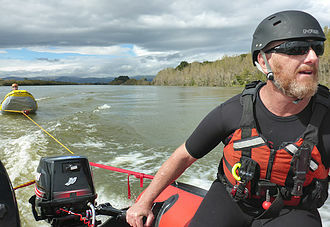 Do you restrict the number of instructors in an area? No. 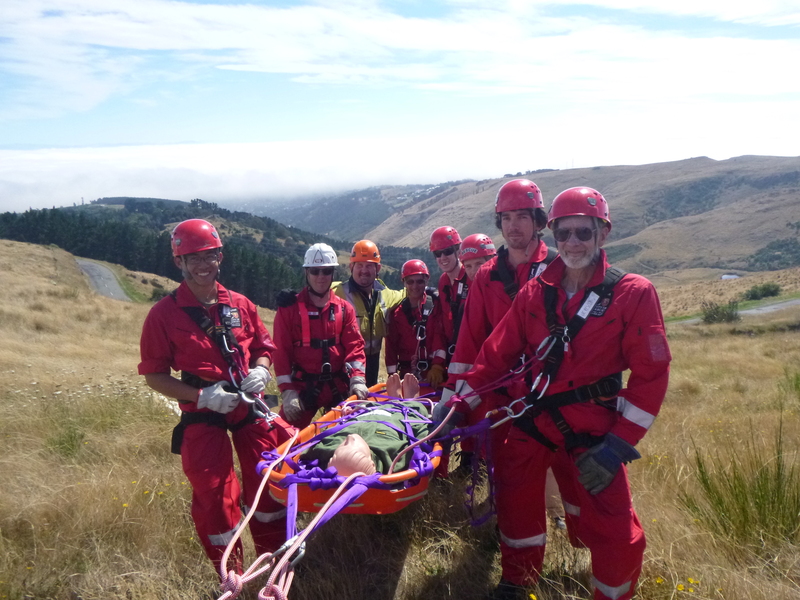 We take an inclusive approach and encourage all technical rescue practitioners and instructors to be part of ITRA. I have more than 10 instructors in my organization, is there a membership discount? Yes! We offer organizational membership tiers, that have a range of benefits. Simply contact us and we can arrange a bulk invoice and work directly with you for getting documentation for each of your instructors (as opposed to using the Wufoo form). Do you offer insurance for Instructors? Thanks to the support of the American Canoe Association (ACA), ITRA will have access to instructor insurance for rope and water (and future) disciplines. The cost and coverage details are currently being determined. What certificates do ITRA offer? We have four types of certificates that are issued by the association. The first is an “attendance” certificate, which confirms the student has attended a specific event with one of our instructors. This may range from a 1 hour session to a multi-day workshop. 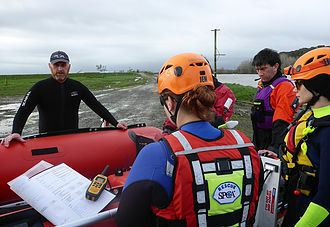 The course title is given by the instructor. Some instructors also choose to provide their own branded certificates for their courses instead. The next is an “introductory” programme certificate, meaning the student has attended/participated in all the learning objectives for an ITRA qualification, but has not been assessed for competency. This certificate is issued by the association to members upon payment of a fee. This may require the student to attend multiple courses in order to be eligible for its award. 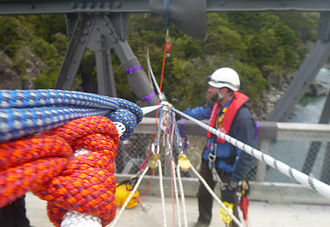 An example would be the ITRA “Introduction to Rope Responder”. The third is our practitioner “qualification” certificate, meaning the student has been formally assessed for competency against the respective ITRA qualification. They are required to revalidate this every three years to maintain currency and must also continue to be a member of the association. 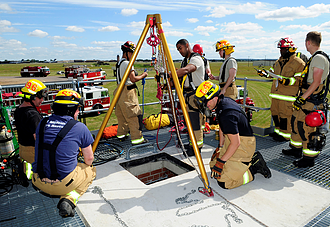 An example would be the ITRA “Level 2 Rope Technician” qualification. Lastly, we have an “appointment” certificate for our instructors. The ITRA Board, through the Training & Standards Committee appoints instructors at various levels and disciplines. All the above certificates have a QR code to enable real-time verification, noting that “course’ and “introductory” certificates require the student to be a current member of the association to activate the QR code record. As an instructor, do I have to document all my courses? Instructors are not mandated to enter every student they teach into the database, but we do recommend it as it does not cost anything for instructors to add such achievements to a student’s record. By entering your courses into our ITM database, the student then can be given a copy of their ROL – record of learning (transcript) which the learning objectives taught (not assessed for competency). The ROL contains a QR code so that the record can be validated in real-time, however they will need to activate the QR code through becoming a student member with ITRA. Instructors can add as many students and their teaching point completions as they want as part of their annual membership fee. This means it does not cost anything apart from the instructor’s time (and an annual membership fee) to record even internal training, making the ITRA system attractive for agency instructors and those in organizations with less resources. Our new ITM database makes course administration a breeze, so for many instructors access to such a system is a significant benefit of being with ITRA. ITM can manage public enrolments, joining instructions, reminders, course information, learner results and more. A small fee is charged if instructors want ITM to issue an ITRA attendance certificate (PDF) which also can be electronically signed – making courses entirely paperless and able to be done on a tablet where ever there is internet coverage. What rescue disciplines are you active in? 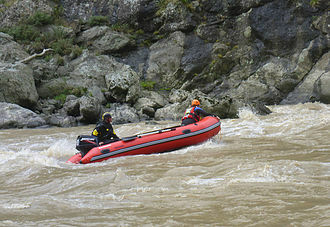 We already have approved curricula for rope, swiftwater, confined space and companion animal rescue. We currently have working groups drafting up large animal curricula, which will be available for member consultation in mid 2019. We also are looking into working groups for Trench, Ice and Structural Collapse in due course, once we have the appropriate number of Subject Matter Experts to assist in this process. Our working groups are truly global to ensure ITRA remains internationally relevant and supported. If you are a subject matter expert in these areas, we welcome you to join and let us know of your interest to help. I am an instructor but not qualified with ACA or RQ3, can I be an instructor with ITRA? At this stage, we are providing a fast-track for existing ACA or RQ3 instructors to be certified with ITRA. 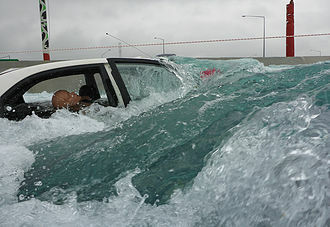 However, such certification is only valid for three years and will require full assessment to re-certify (i.e. fast-track is not available for ITRA instructor recertification and only available for a limited time too). If you have other instructor qualifications and extensive experience with references and formal credentials (i.e. 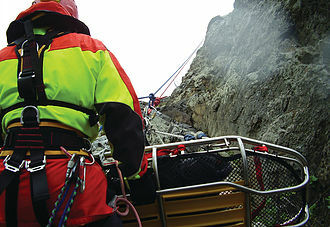 IRATA Trainer, Foundation Degree in Technical Rescue etc), we will consider on a case-by-case basis to provide a fast-track option. In such cases, further evidence, such as video footage, may be required and special conditions imposed. 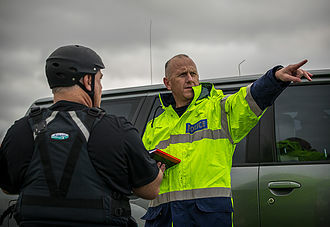 If you have been instructing with no external qualifications, we suggest you wait until open entry instructor assessment becomes available in the future. I am already an ACA or RQ3 instructor. I understand there is a cross credit process? 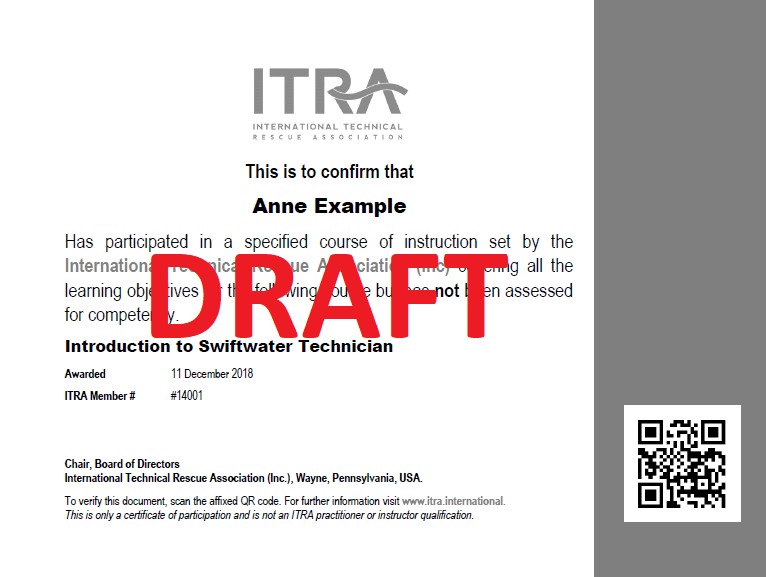 Yes, if you are an American Canoe Association swiftwater instructor or RQ3 water or rope instructor, we have an administrative process to have you also be certified as an instructor under ITRA. ITRA has no restrictions on its members holding certifications or memberships with other organisations, including these, and we encourage those members to continue to maintain their association with them as well. I am not an instructor, can I still join? Whether you are just starting out in technical rescue, or the department’s non-operational training administrator or safety coordinator, we have membership options to help keep you connected. How is ITRA governed and administered? Currently, ITRA is governed by a Steering Committee, which is an interim measure until we have drafted and ratified our association’s bylaws (constitution). The new bylaws will replace the steering committee with a board of directors and allow for the formal establishment of various committees under the board, such as Training & Standards, Safety & Conduct, Membership Communications & Marketing, and the Global Consultation Committee. We are fortunate to have the support of MMCo, an association management company based in Wayne, PA, USA and have engaged them to provide operating and administrative services the association.